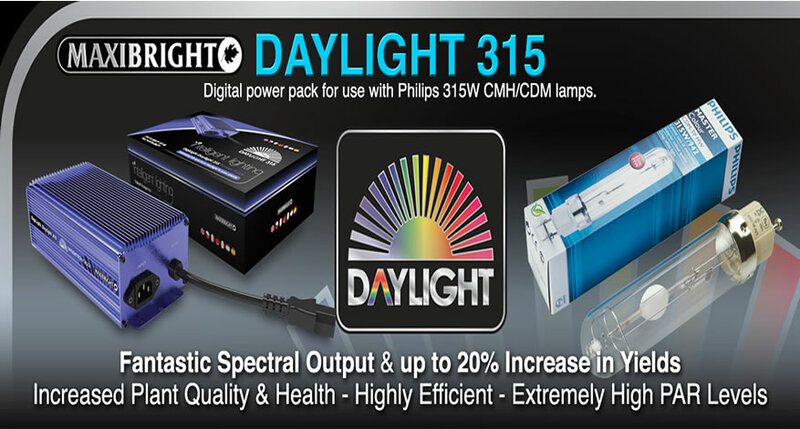 The industry is changing, and the competition between CMD lamp producers has become fierce. 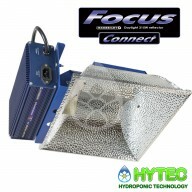 If you want to grow better, you must stay up to date on the latest horticultural lighting technology. 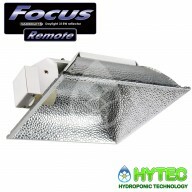 This means getting better acquainted with ceramic metal halides, also called light-emitting ceramics, which are the latest in HID lighting. 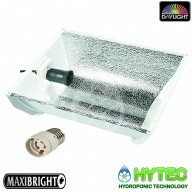 315w L.E.C (light emitting ceramic) or CMD technology is a definite favourite with the Hytec team as its the most efficient grow lighting available right now with a micro mol output of 1.87 per watt (µmol/W). 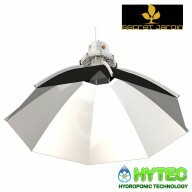 CMD growth lamps are made with an arc tube made of a ceramic composite instead of quartz or PCA; thus, allowing the cell to reach a higher temperature. The higher operating temperature of the ceramic tube allows for an ideal gas mixture. 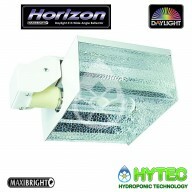 This creates a complete spectrum of light that increases the growth, overall health and performance of your plants. 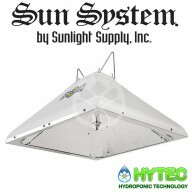 Sun System LEC 315w 98%-reflective insert with 95% reflective textured corners for optimal output Engineered for CDM-T Elite 315 Agro Lamp Built in fitting for 315w bulb Greater amounts of beneficial UV and far-red spectrums Ideally suited to commercial applications, the sun system&..